Civilization VI is the sixth iteration in the award winning Sid Meier’s Civilization series. It was developed by Firaxis Games and published by 2K Games on October 21, 2016. The lead designer for the game is Ed Beach. 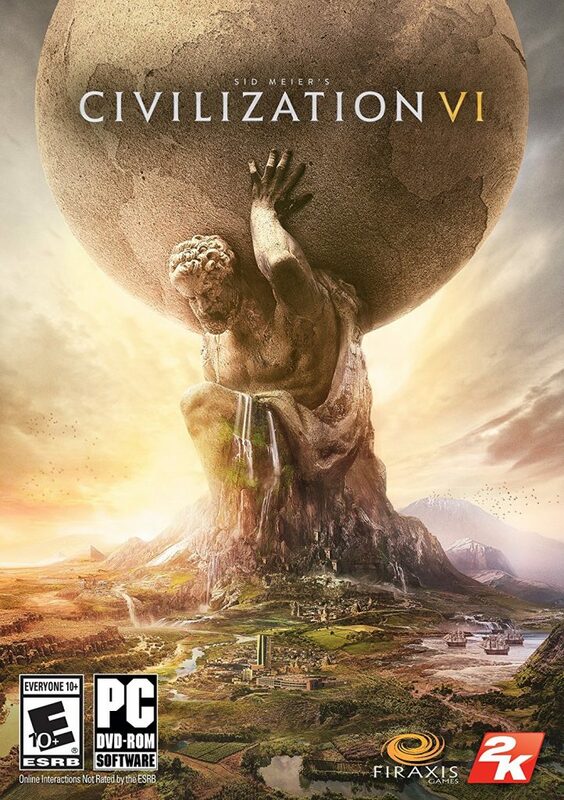 For detailed list of Civ6 features, check out this thread on the forum.